The North Sea and adjacent areas host unique and rich ecosystems, provide numerous services to the human society and mediate important matter fluxes, which have impacts on regional water quality as well as on climate. In turn, the North Sea and bordering terrestrial landmasses experience transformations in response to anthropogenic activities and global change. Managing authorities, industry, scientists and the public demand for reliable scenarios of those changes. 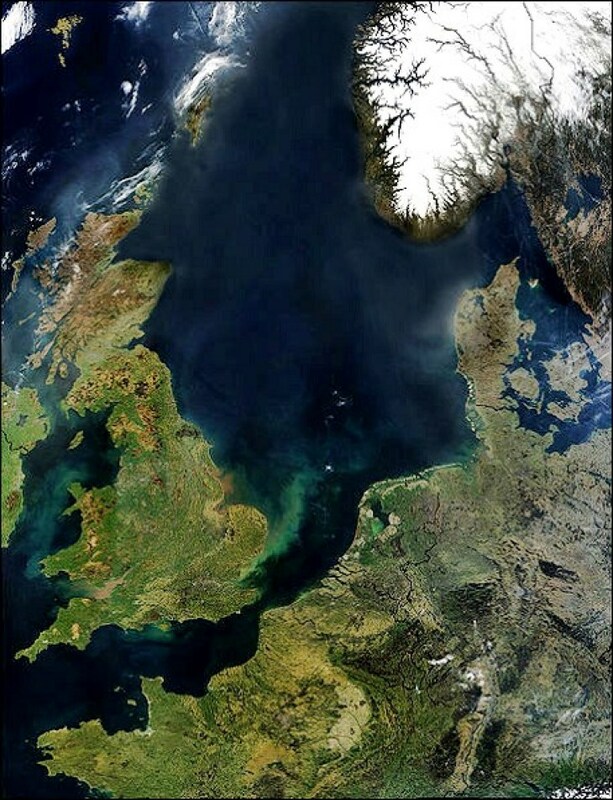 The North Sea Region Climate Change Assessment will document the scientifically legitimate knowledge about past and possible future climate change in the North Sea and adjacent areas for a wide range of themes. It will be a complete climate change assessment from published scientific work with a regional IPCC like evaluation and a broader focus on marine and terrestrial ecology and fluxes of matter.